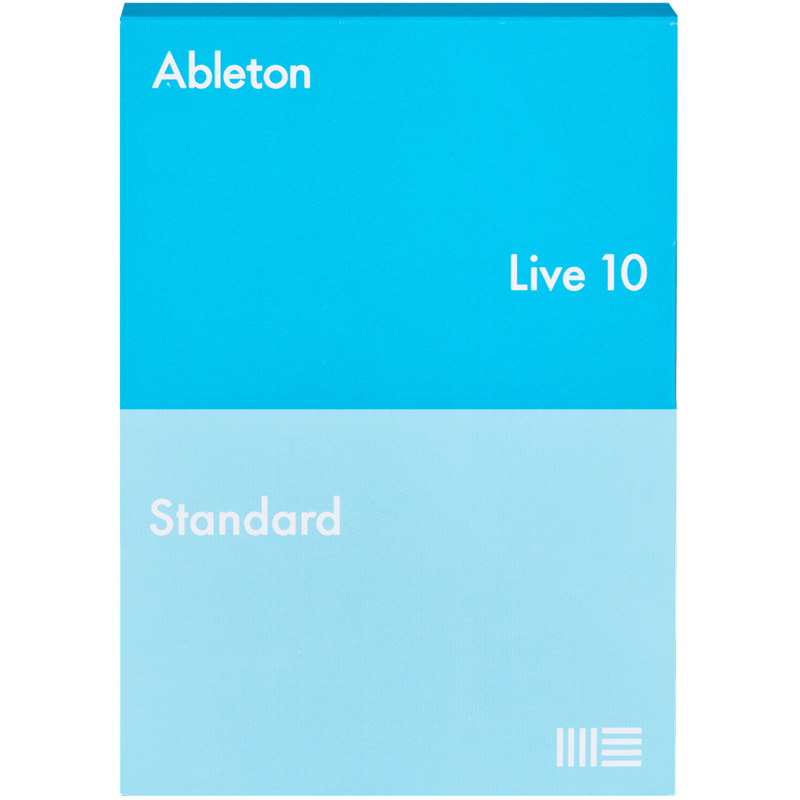 Ableton Live 10 Standard is a fast, fluid music creation and performance software. 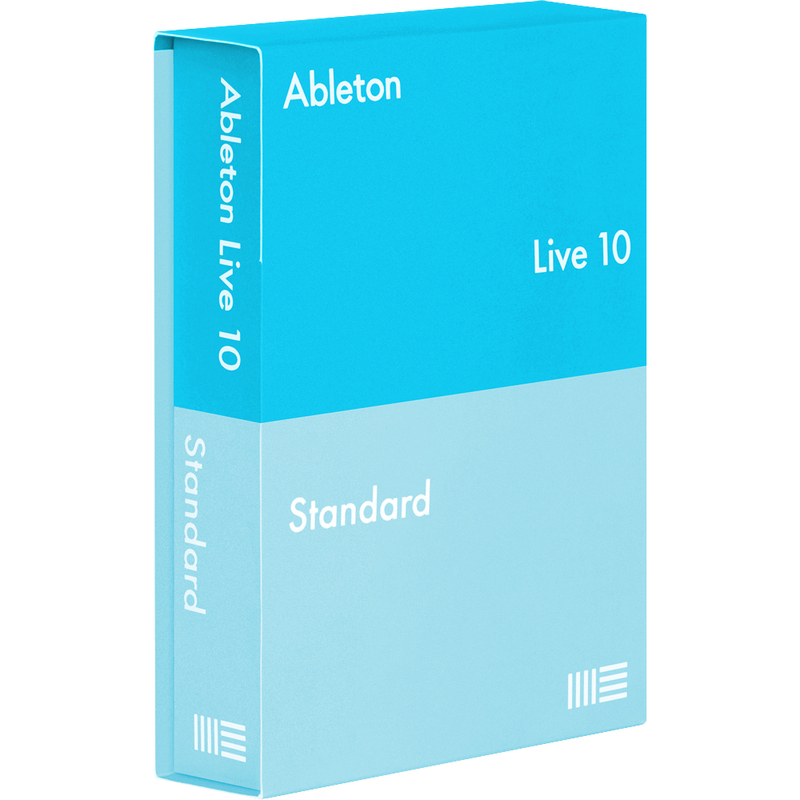 Use its timeline-based workflow or improvise without constraints in Session View. 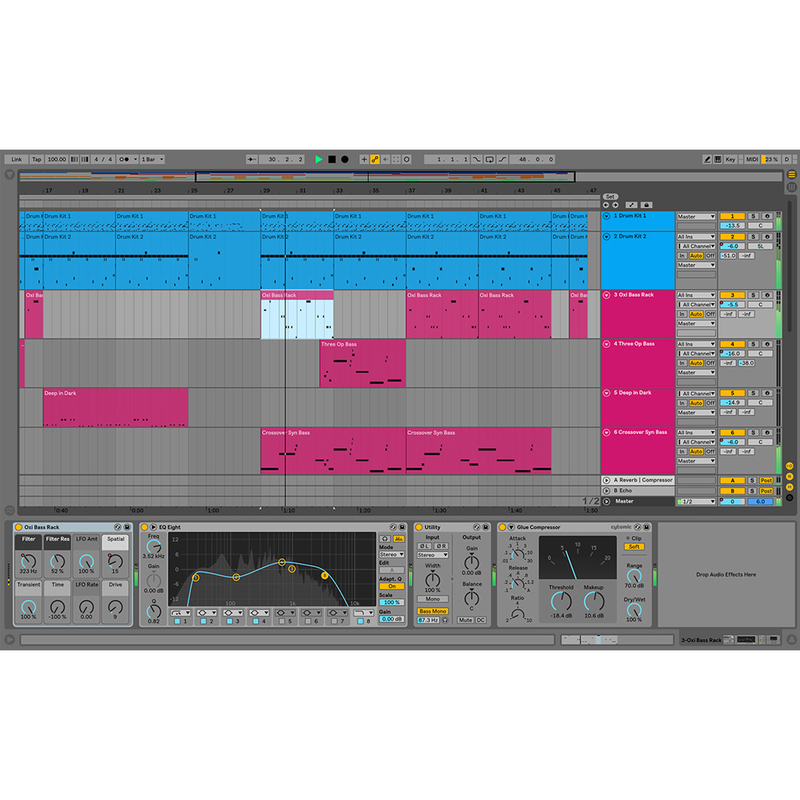 Advanced Warping lets you change the tempo and timing of any audio in real-time without stopping the music. 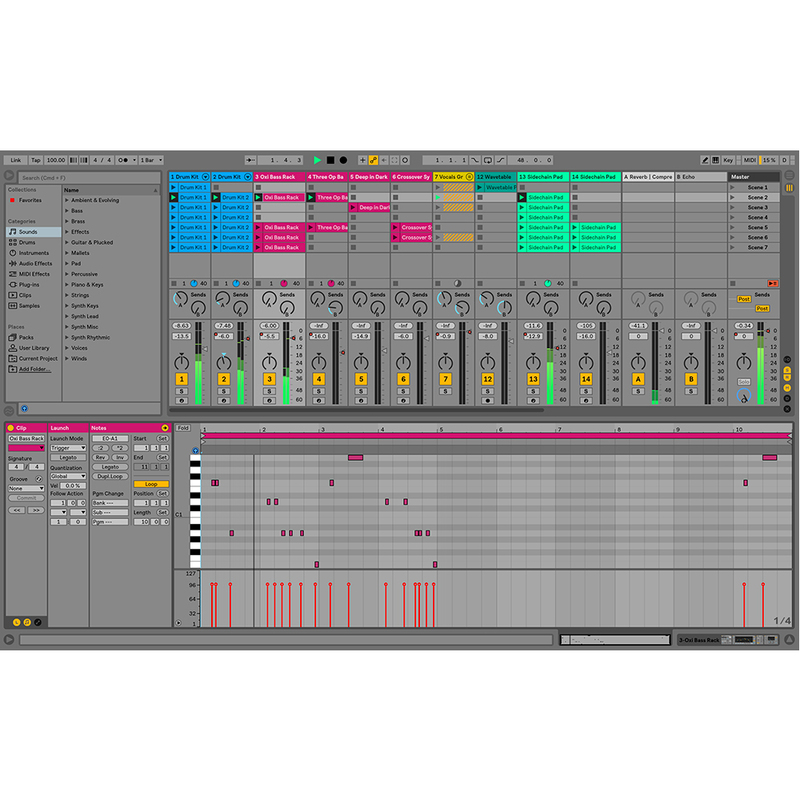 Record virtual instruments, drum machines, guitars or audio from the real world. Capture MIDI notes after you’ve played them, turning your most spontaneous ideas (and happy accidents) into music.